Want to see the world, shape a few young minds and practice your journalism skills this summer? You’ve come to the right place. We’re seeking highly motivated, energetic team leaders for our high school camp, June 30 to July 7, 2019, at Stanford University. Team leader Kasey Carlson (center) and members of her NBTB 2018 news team, The Intercept. Carlson attends the University of Missouri’s School of Journalism and is an editor for The Maneater, its award-winning student newspaper. She is also known to bake cupcakes and grill corn on deadline. Photo by NBTB staff. A caring spirit, the ability to connect with young students, a solid sense of ethics and cutting-edge multimedia skills are the qualities we seek. If you’re practicing digital journalism in college or in a newsroom, and you have a passion for helping young people to do the same, we look forward to hearing from you. Team leaders are the anchors of our program — the people who interact most closely and creatively with our residential and commuter campers. We value our team leaders highly. They work with faculty to provide students with the opportunity to put into practice what they learn in their morning classes. Team leaders should have solid journalism and multimedia skills, including experience in reporting and writing stories, a knowledge of social media and the ability to tell stories using photos, podcasts and videos in addition to text. Familiarity with WordPress, iMovie, Photoshop, Audacity, and the iPad are a plus, as well as Twitter, Facebook, Instagram and other social media platforms and products. We also value demonstrated leadership experience in a prior high school newsroom or summer camp. As a team leader, you’ll guide a news team of 10-12 students, who will work with you every afternoon and evening to report and write stories and to create photo and video content about newsmakers and events on campus. Then, you’ll help campers edit and post that content to your team’s website. Team leaders listen closely to their students and help them with everything from crafting an editorial vision for their sites, to figuring out how to get along with others, to making sure that everyone follows Associated Press style. You’ll work with your news team to plan an exciting daylong field trip to San Francisco with opportunities for reporting in the field. And you’ll also help us make sure that we cover the basics — that students make it to meals and classes on time, obey camp rules, and stay safe during field trips and other activities. For examples of student websites from previous summer programs, please click on The Hawkeye, The Telegraph, The Warbler. Team leader Tyler Kraft hugs student Claire Chu, who won a Sharkie at NBTB 2019 for her tireless efforts in putting together and designing her team’s website. 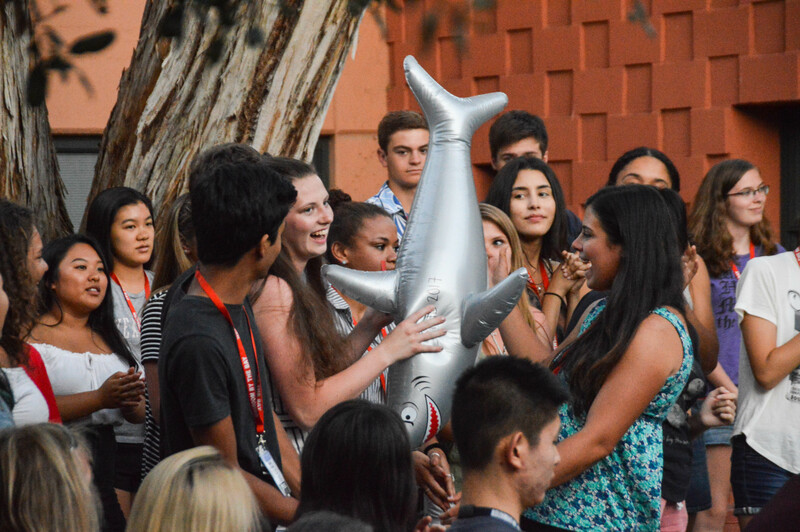 Team leaders select and award Sharkies, given to students who hunt for opportunities to excel at camp. Photo by NBTB staff. You’re passionate about digital journalism, you’re good at working in groups, you delight in fast-paced work (and don’t get rattled when the unexpected happens), and you can guide students creatively and ethically without taking away their ability to make decisions on their own. Experience in a newsroom is a plus, since it means that you’re already familiar with the culture of journalism that we try to instill — one that emphasizes the power of collaborative work over the personal glow of individual achievement. If you’re a people person who can balance journalistic intensity with a smile, this job is for you. You’ll begin with a staff orientation on Saturday prior to our program start on Sunday. If you are traveling from outside of the Stanford area, housing will be available for your Saturday night stay. 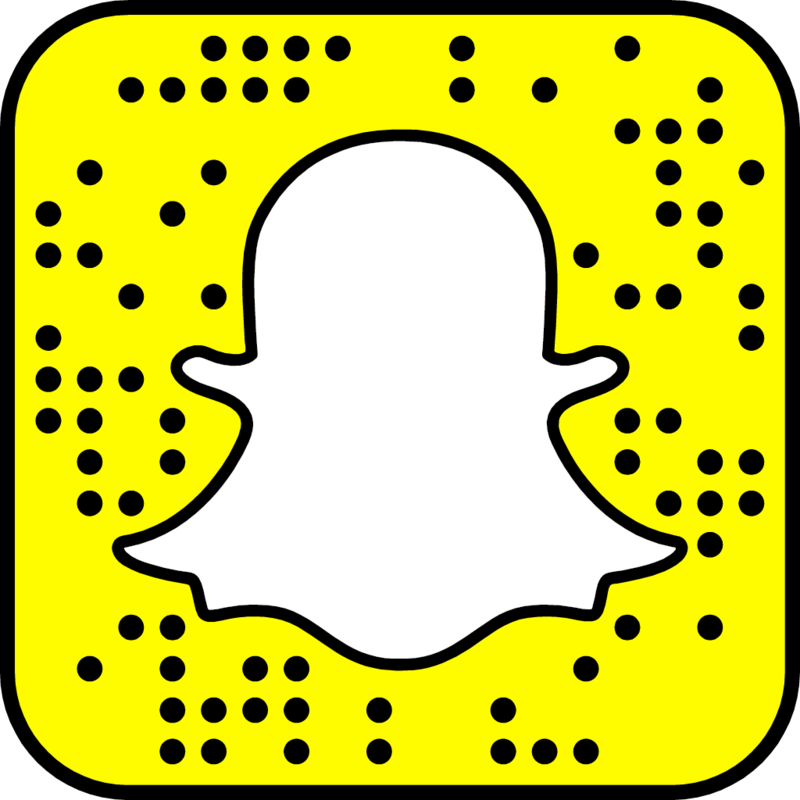 As a team leader, you’ll help check students with the basics of navigating their Stanford dorm rules and dining schedule, as well as guiding them as they break into news teams and pick themes and reporting plans for the week. On Sunday evening, you’ll work with your students to craft a field trip to San Francisco or Silicon Valley. Beginning Monday, students attend classes in the morning, but you’ll pick up the conversation with them at lunchtime, working with your students during afternoon reporting time and into the evening, until the 11 p.m. bed check and commuter check-out. On your final Saturday, you’ll be helping students prepare their website for our closing multimedia showcase and awards presentations that evening. Camp concludes Sunday morning and your time commitment ends at noon. This is a residential program, so team leaders reside with students and staff in our assigned dorm, and eat at our assigned Stanford cafeteria. Year 2 team leaders Jordan Tichenor (with microphone) and Ahlaam DeLange (right) introduce members of the Year 2 news team at the closing showcase. Photo by NBTB staff. Team leaders receive $1,750.00 for the Saturday orientation and the Sunday-Sunday program. Housing and dining from Saturday, June 29 through Sunday, July 7, are included at no charge. We will provide you with a pre-loaded iPad and video equipment including a mobile media kit with microphones; however, we ask that you bring and use your own laptop computer and mobile phone. Tickets, transportation and other expenses related to your team leader position are included. Please click here for a link to our team leader application. Questions? Please feel free to email us at newsroombythebay@gmail.com.